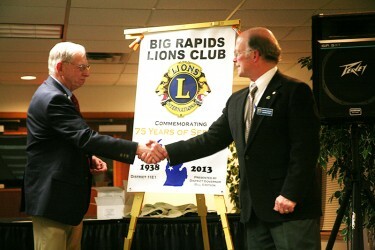 2nd & 4th Mondays, 6:30 P.M.
Today Lions extend their commitment to sight conservation through countless local efforts. You can make a difference! 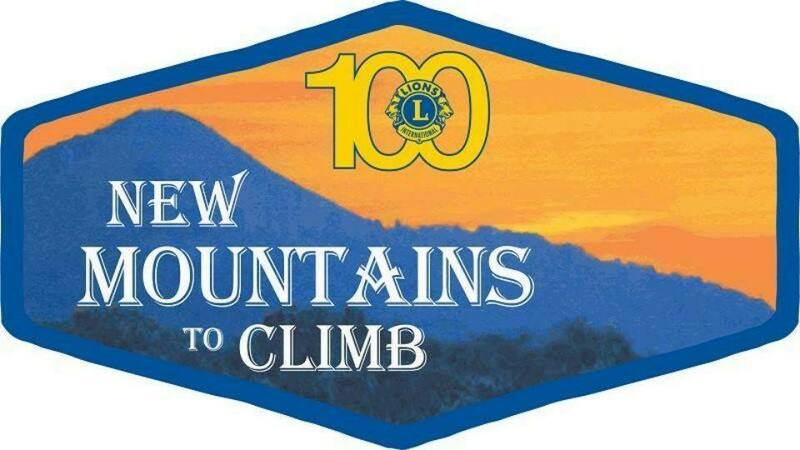 By participating in our local Lions club, you can help meet needs in our community and around the world.